Next week the world celebrates fitness in schools. And Space!! The Mars Generation is running its ‘Train Like a Martian‘ fitness challenge from May 14 to 18 and you can involve your whole school! All you have to do is sign up online and share through social media #TrainLikeAMartian, photos and fitness activities you are doing every day in school. There are daily prizes donated by Lottie Dolls and Arckit. AND as well as this, with the support of Science Foundation Ireland and ESERO Ireland, Blackrock Castle and Lottie Dolls are offering another prize for the 5 most active schools in Ireland. 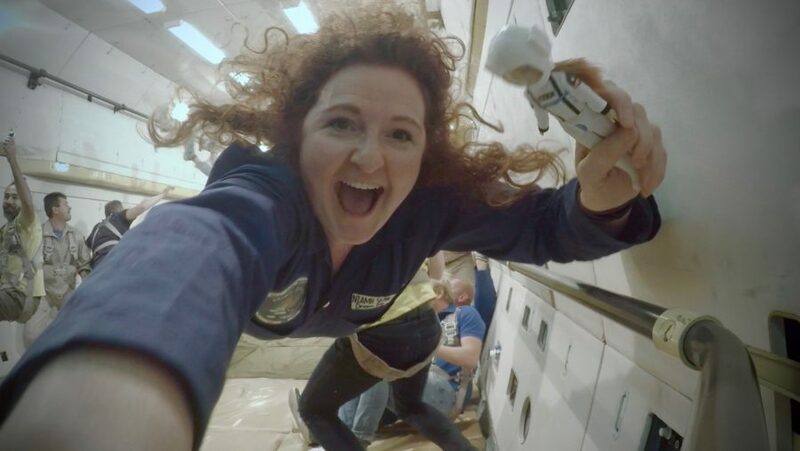 If you win, Dr Niamh Shaw, space explorer and artist in residence at Blackrock Castle, will come to your school and bring her special ‘Inspired by Space’ space and drama workshop (in Autumn or Spring terms next year 2018/2019). AND each winning school also receives their very own Lottie Doll. Mums and Dads can join Niamh on Facebook next week in getting fit together every day (no prizes for them though!!) You can follow Niamh’s progress on our Youtube Channel, where she will post daily updates. The activities for #TrainLikeaMartian are based on the long running “Train Like an Astronaut: Mission X.” The daily challenges can be found here for those teachers who like to plan ahead. 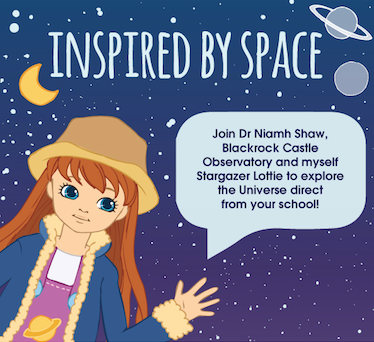 The Inspired by Space workshop was developed by Dr Niamh and delivered to schools in Cork, Limerick and Dublin in 2016. It is available for DEIS schools to book for free with a preference being given to girls in 3rd and 4th class.